From gene to duty: the emergence of the complex brain (ARC - DP190101948: $500,000.00). This project aims to determine the molecular code (genes and their products) responsible for the expansion of the nonhuman primate visual cortex, which underpins the formation of discrete functional and anatomical areas. The project will detail all the genes expressed at key stages of brain development and how interfering with their expression inhibits the normal formation of areas. The expected outcomes are a chronological and functional map of the molecular code that underpins the formation of the complex primate visual cortex. 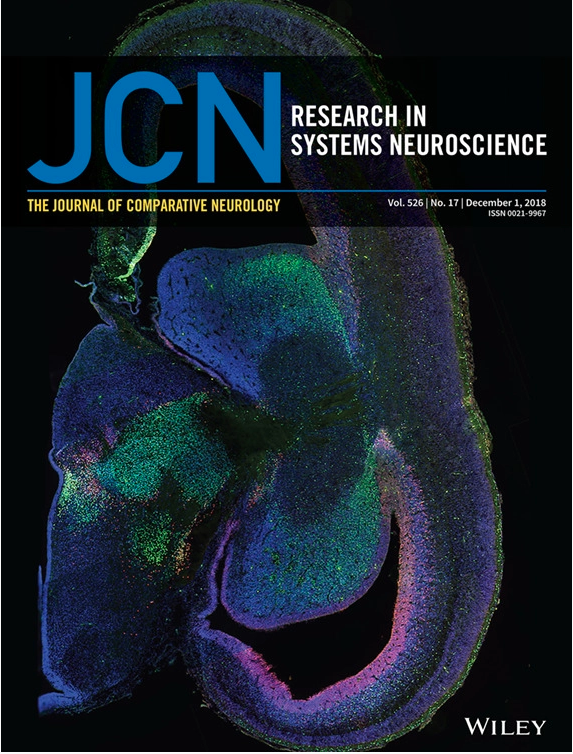 This will contribute to defining the mechanisms leading to the evolution of the complex primate visual brain and complement the numerous brain connectome studies being undertaken globally. 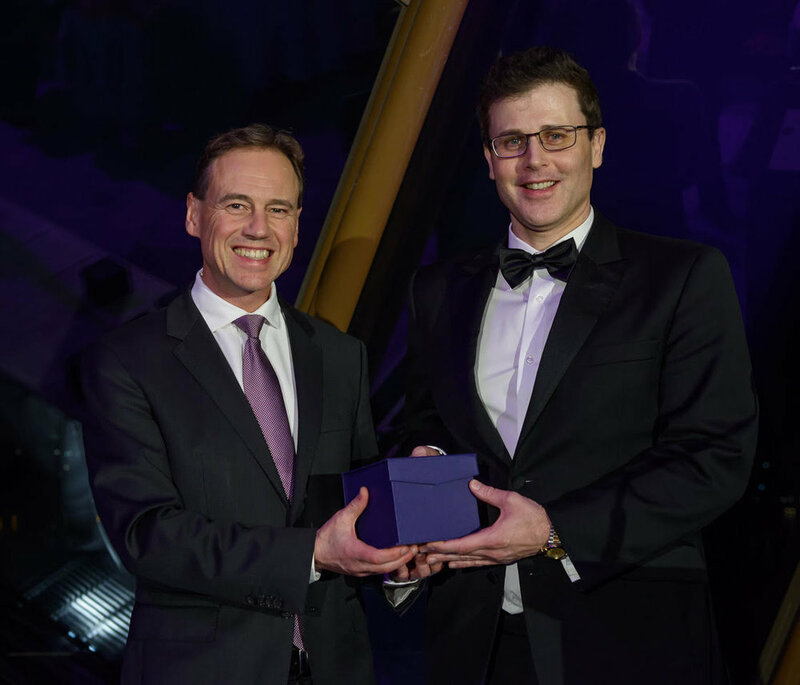 The Marshall and Warren award acknowledges the most innovative Project Grant application. It is awarded to a single grant each round. Transient visual pathway critical for normal development of primate grasping behavior. Unravelling the subcortical and retinal circuitry of the primate inferior pulvinar. Reduced post-stroke glial scarring in the infant primate brain reflects age-related differences in the regulation of astrogliosis. The marmoset: An emerging model to unravel the evolution and development of the primate neocortex. Read a perspective on the role of astrocytes in neuroprotection! 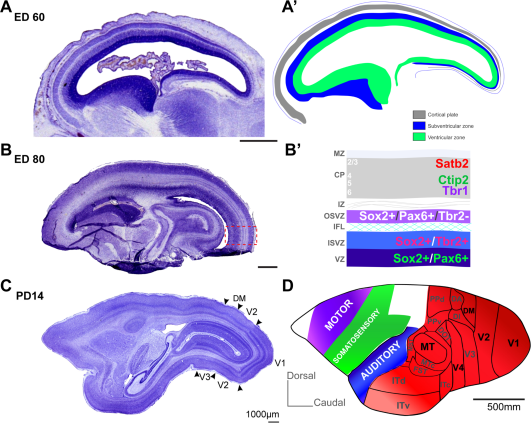 Learn about The Evolution of Subcortical Pathways to the Extrastriate Cortex. The Bourne laboratory is part of the Australian Regenerative Medicine Institute located at Monash University, Australia. Our primary focus is on three pillars of research - neural development, brain injury and repair, and brain plasticity. In each of these pillars we are looking at targeting some of the major outstanding questions in neuroscience, as well as diseases such as stroke and schizophrenia.